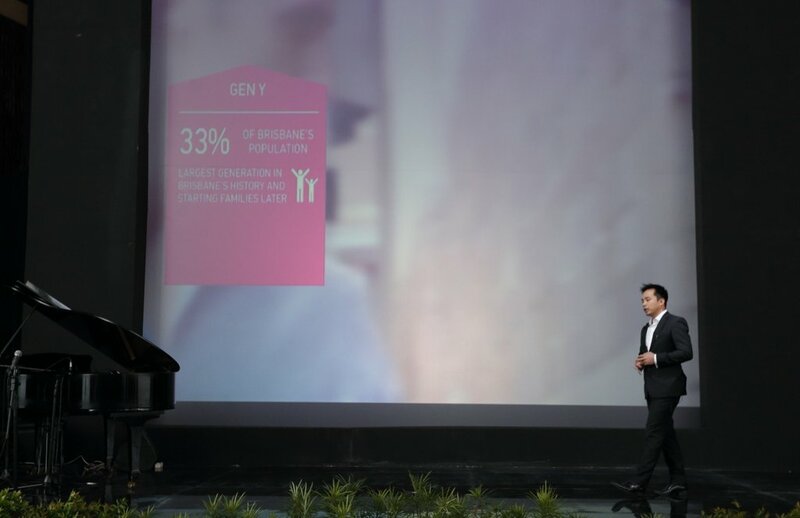 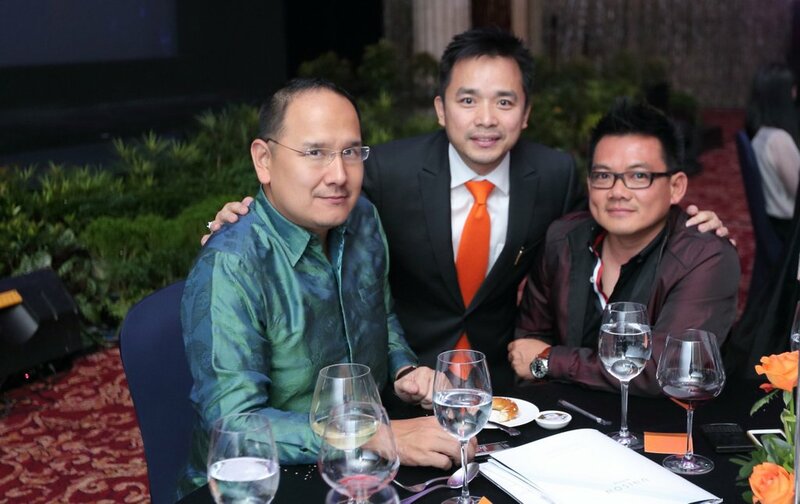 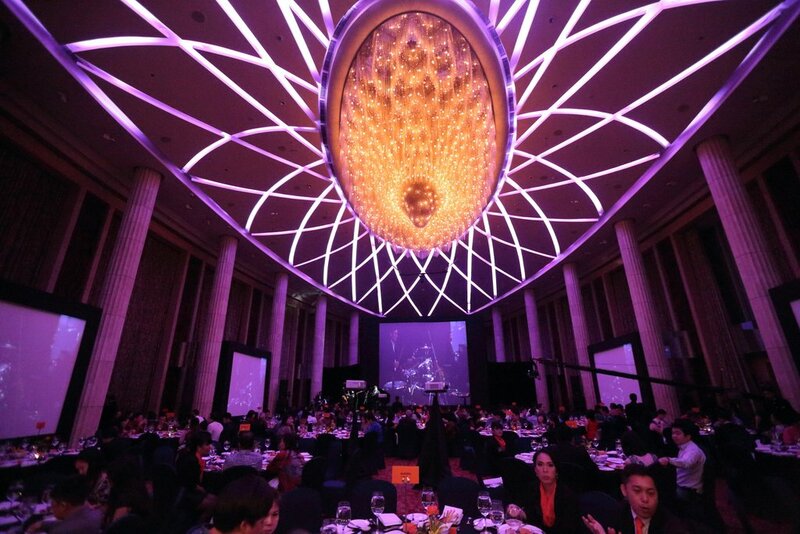 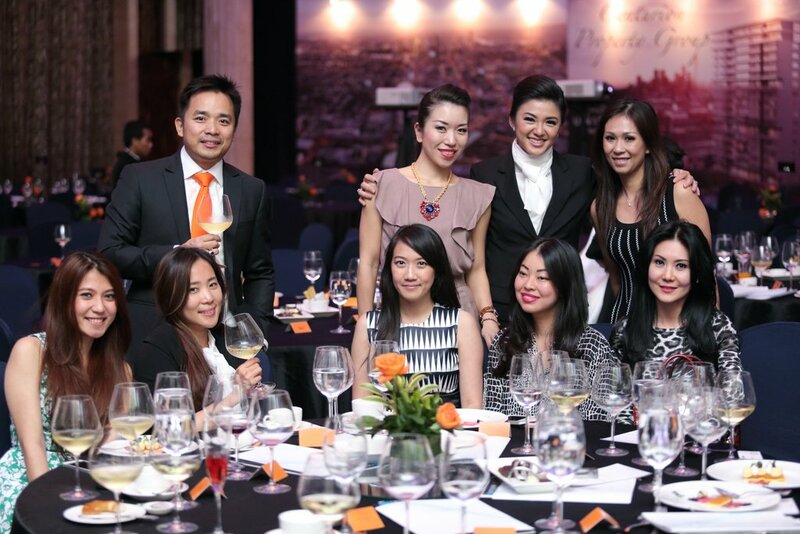 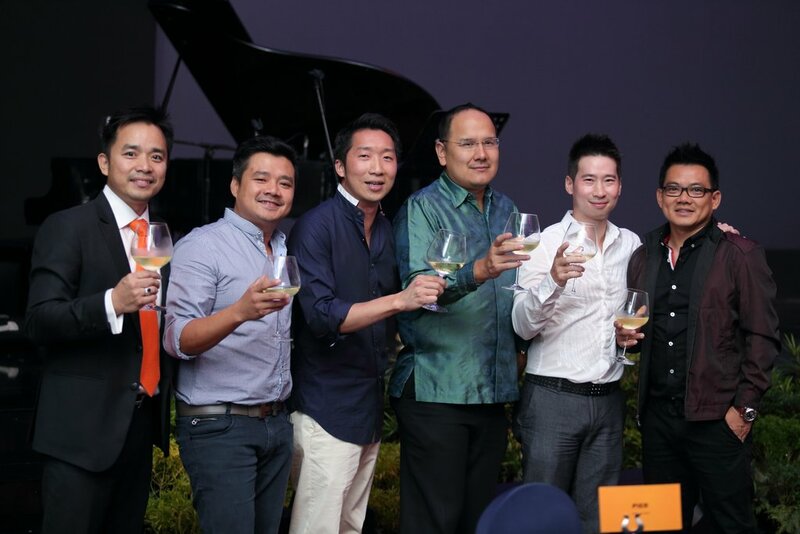 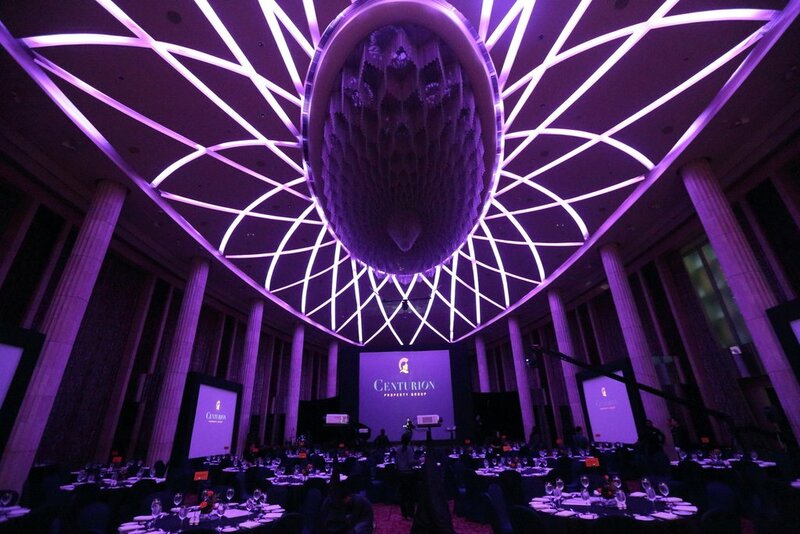 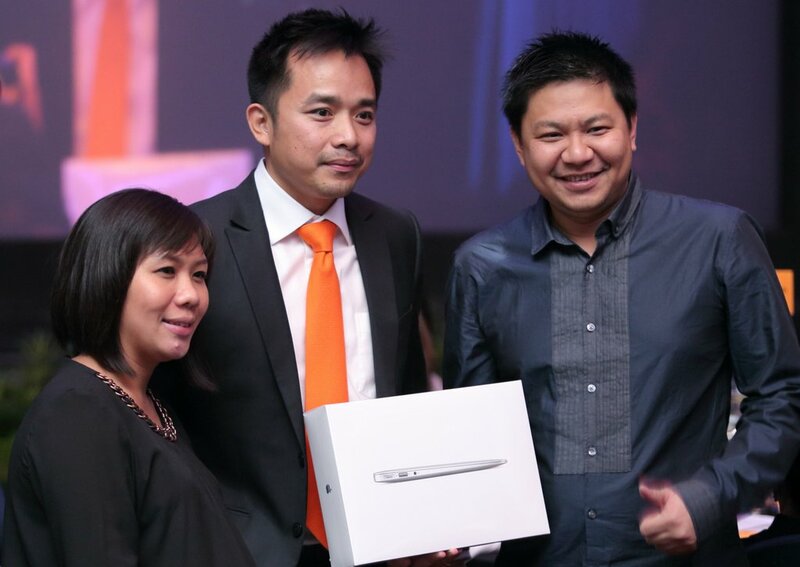 Centurion Property Group held a Gala Dinner for all Unison’s buyers at Kempinsky Hotel Jakarta. 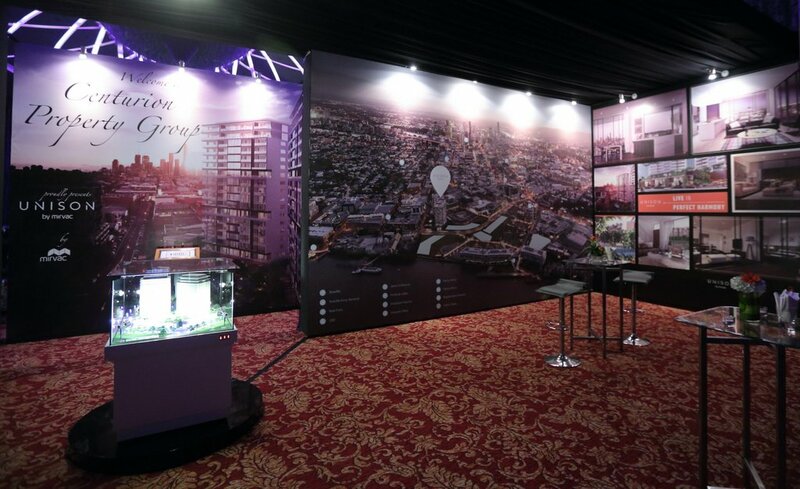 This event was one of our ways to give our clients the satisfaction because the apartment building they invested in was finally done. 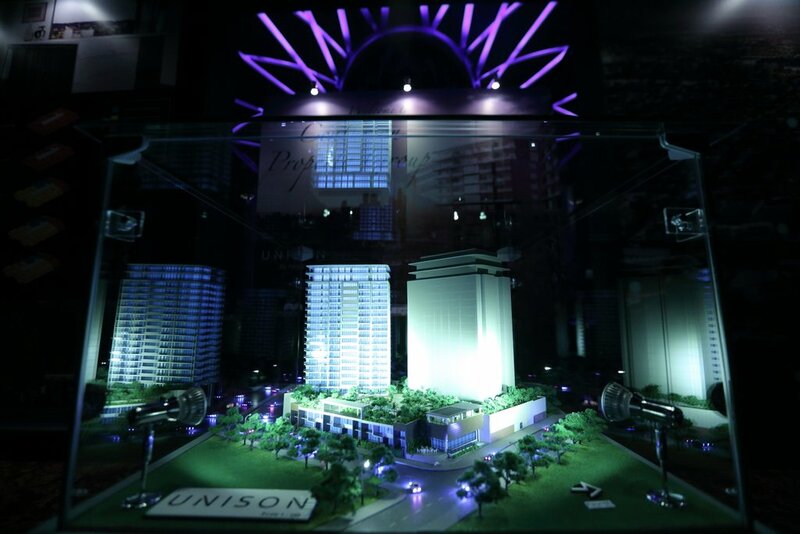 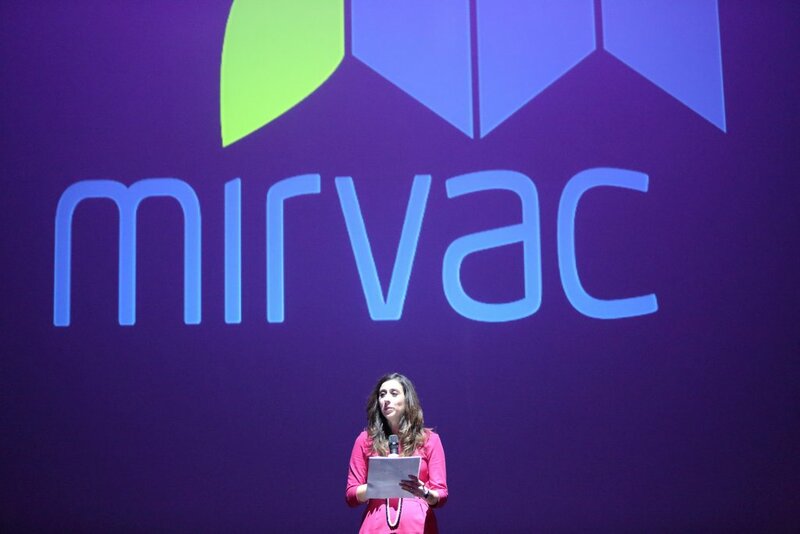 Besides, it was also the perfect moment for our clients to meet Unison’s developer, Mirvac.